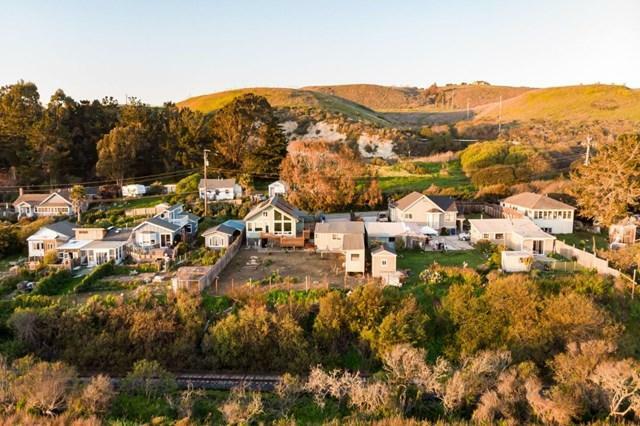 Rare opportunity to own a property on Coast Road, just minutes north of Santa Cruz with unobstructed Ocean Views! This is a special property and the views are Amazing! You are just about a 10 minute walk to a County beach that is not well traveled and surfing. The setting is serene and peaceful yet you are just minutes to town. 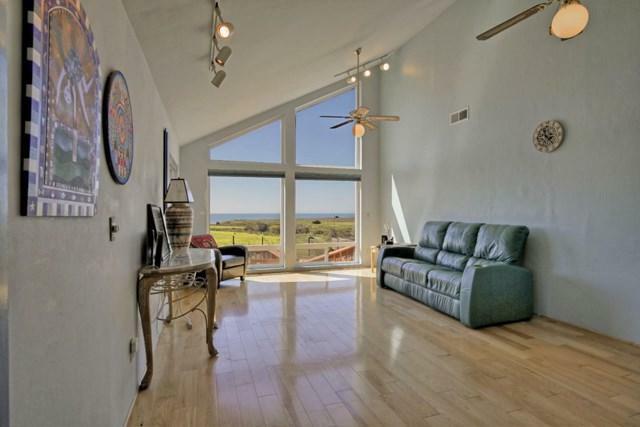 The single level home has vaulted ceilings in the living room and a wall of windows to take in the ocean views and sunsets. 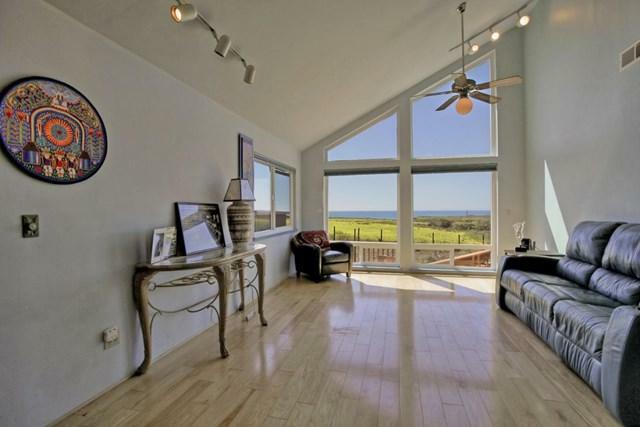 There are also awesome ocean views from your master bedroom and bathtub! The home features beautiful hickory wood floors, double pane windows and kitchen with breakfast bar. The exterior of the property has solar panels, decks, storage building, garage + a lot of parking and room for gardening. 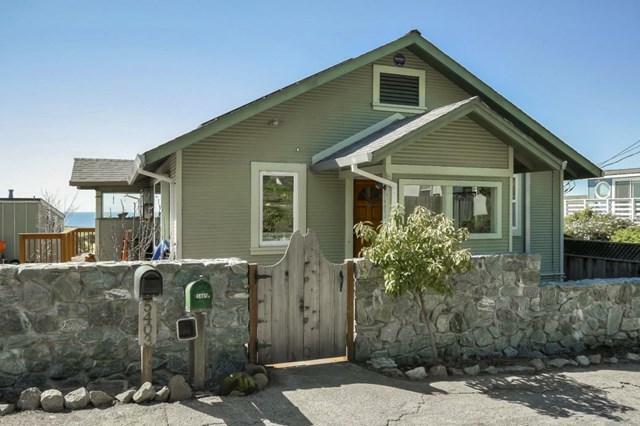 If you know Santa Cruz, then you know this is a special opportunity to own an ocean view home in a quiet area and short walk to the beach.